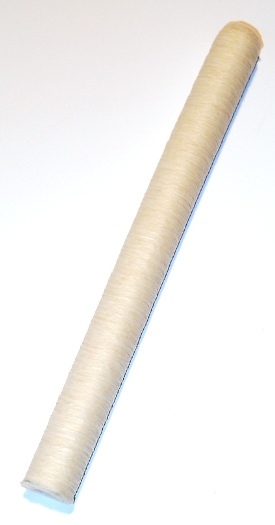 Our poly/cotton twine comes in 1/2# balls or 2-1/2# cones. The thickness in the cones varies from 4 to 30 strand. For most sausage and tying applications, use 16 ply.